Peter Breuninger is a reviewer and organizer for the audio industry. 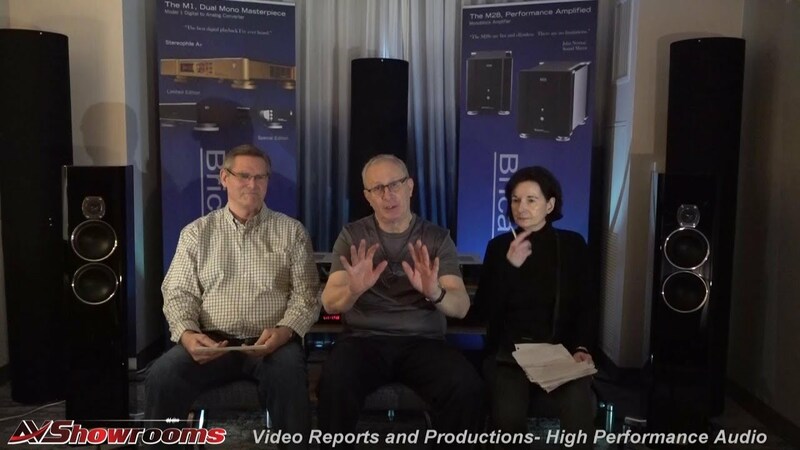 Peter is the founder of the Philadelphia Audio Society, the show organizer of the Philadelphia Triode and Music Shows, and has been a senior writer for the top magazines including: The Absolute Sound (TAS), Stereophile, and Listener Magazine. 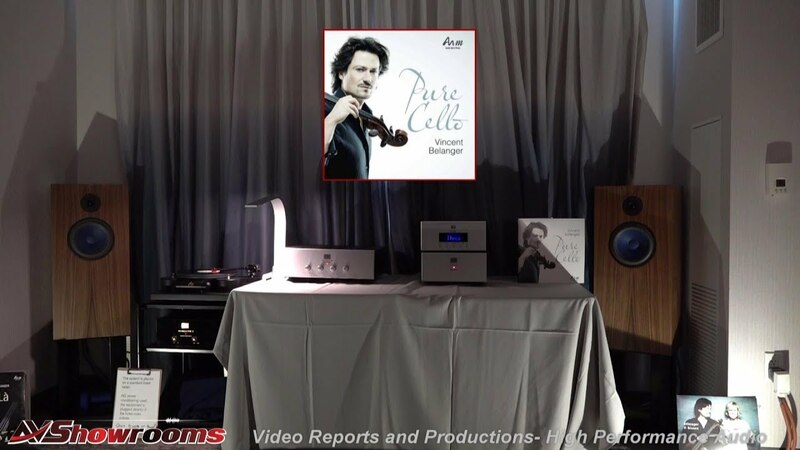 Breuninger coined the phrase “the Bugatti of Audio.” His recent work includes 2011 TAS cover articles; Ayon Audio, the MBL 101E MKII and in TAS February 2012, the YG Acoustics cover article, state-of-the-art, Anat Professional Signature. Breuninger is one of the world’s leading audio reviewers. Terry is AVShowrooms’ senior editor. She is responsible for directing editorial video production shoots at audio shows and at audio manufacturer facilities. She is the client liaison for audio show management and oversees all audio show scheduling. She assists in the lighting and camera direction for location shooting and advises on all editorial content. I am honored to welcome Danon Han Hong Den to AVShowrooms as Executive Equipment Reviewer. He is one of the world’s greatest experts on high performance audio. He is the founder of Face Book Group Analogue Fellowship. Dato’ Danon Han is Senior Contributing Editor to Mono and Stereo Magazine. Most importantly, he shares the ideals of AVShowrooms- the love of music and fine audio equipment. Mike and Judy Malinowski joined AVShowrooms in 2014 as senior equipment reviewers. Mike was a leading reviewer for 6moons specializing in cost no object equipment and adds AVShowrooms to his prestigious reviewing positions. Mike and Judy’s listening room is indeed one the leading listening rooms in the world. 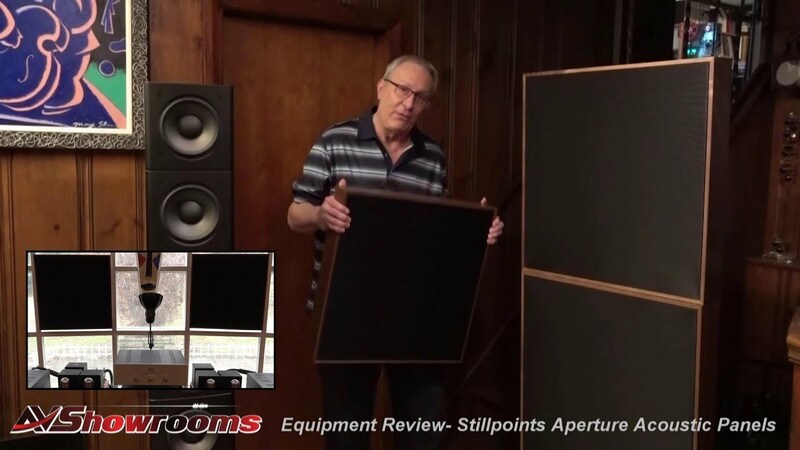 They designed the home around the 20x30x10 foot room and every aspect of the design from the dedicated Equi=tech power system to the wall material to the ASC TubeTraps was implemented to provide a noise free acoustically-neutral environment for sound. Their current reference loudspeaker, the Wilson Alexandria II is the centerpiece of the room. The sound is like a front row concert seat. 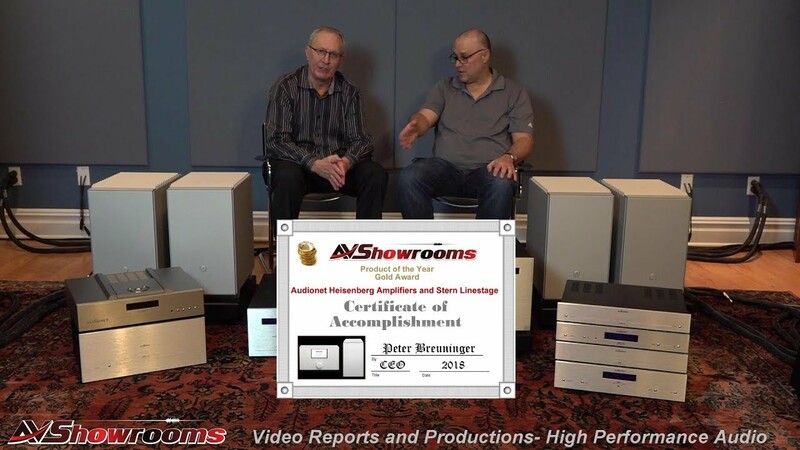 Kevin joins AVShowrooms as a senior equipment reviewer. 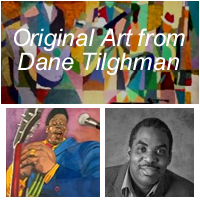 He is a career broadcast technician, having started at WBUDAM /WBJHFM in Trenton NJ. He spent time at CBS, then was named Clear Channel’s WDAS’ chief engineer. Kevin returned to CBS several years ago and we can thank him for keeping CBS’s broadcasts clear and static free. Kevin is one of the country’s most serious audiophiles. He has owned and listened to most every classic component, including the IRS Series V.
My initials are KLH, so many of you will know what gear I lusted after as a kid. I was lucky enough to grow up in a period of great music, Jr and Sr High School in the 60’s, including Nils Lofgren performing in our Gym. Like many of my generation, going to concerts was a frequent pass-time, live music still makes me feel alive, my wife and I still get out to hear live music. I went through the mini monitor/subwoofer phase, then I heard Sound Lab R-1 and R-2 electrostatics at Art Tedeschi’s place, I was hooked. 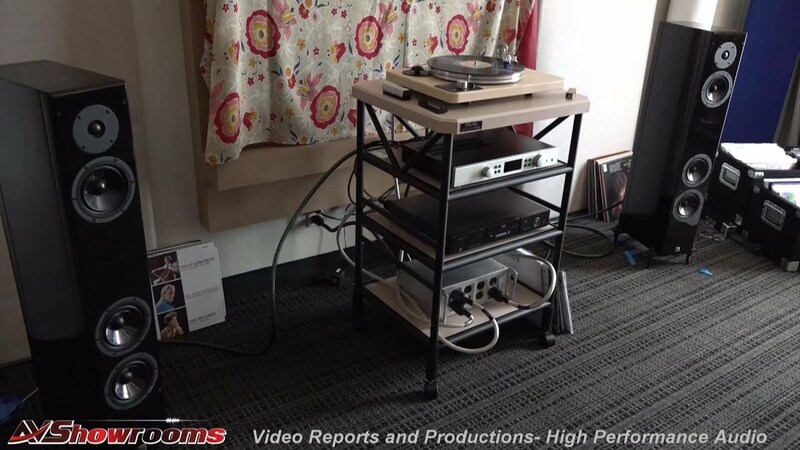 Jeff Rowland showed us how to “soup up” Hafler DH-200 amps, 2 needed, and made us electronic crossovers to match the speakers. I worked in many HiFi shops and I was lucky enough to work at Excalibur in Olde Towne Alexandria, where a pair of Infinity IRS Vs were on display in the front bay window. The IRS’s were the microscope that manufacturers wanted to use to listen to their latest products, and many took advantage of our Lab, Dan would bring down prototypes of Krell gear, Bill & Lew refined their tubes. I met many of my heroes at Excalibur and cherish my experience there. My penchant for planars remains undiminished.